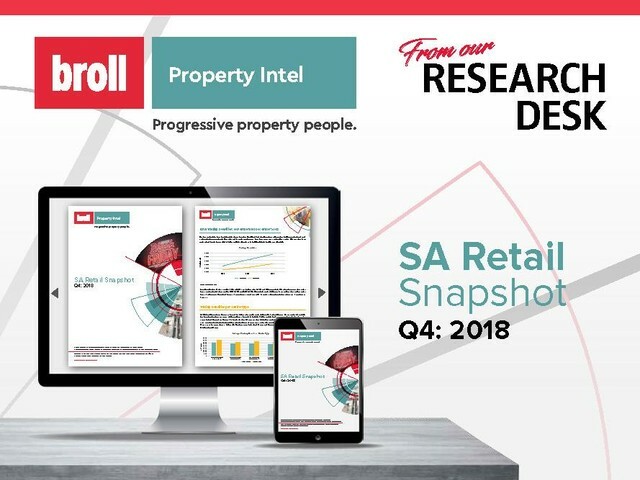 Founded in 1975, Broll Property Group is one of Africa’s leading commercial property services company with offices in major cities and towns in South Africa as well as operations in Cameroon, Ghana, Indian Ocean Islands, Ivory Coast, Kenya, Mozambique, Namibia, Nigeria, Swaziland, Uganda and Zambia and provides real estate services in other African countries. Not looking in South Africa? Investor opportunity - fully operational Student Accommodation premises.